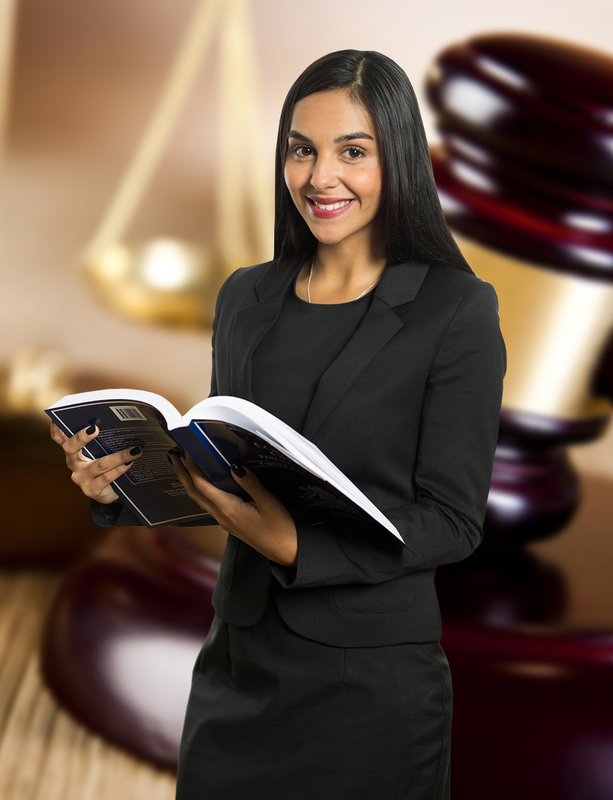 A UCN graduate with a degree in Legal Sciences is a professional, who, after receiving a law degree from the Excelentísima Corte Suprema de Justicia (Supreme Court), is able to interpret and apply law with the intention of maintaining justice. Based on their strong background in law and values, graduates are able to practice independently, assisting individuals and public or private institutions. After receiving approval from the relevant authorities, they can practice as a lawyer or judge for the public sector, teach or conduct research. With more than 20 years of experience, the UCN Law Department offers formal education on mining law, water law, the environment, employment law, criminal law and civil law, among others fields. In addition, the department offers an array of seminars and activities that will complement the curriculum, as well as the opportunity to continue postgraduate studies at the same university. *The professional title of Lawyer is granted by the Excelentísima Corte Suprema de Justicia (Supreme Court).